Indian travellers have more to experience as a new campaign combining both Thailand and Myanmar during one holiday woo leisure travellers worldwide. Just as people combined a trip to Thailand with a visit to Laos or Cambodia in the early days, the Tourism Authority of Thailand (TAT) now aims to have more repeat visitors to Thailand combining their search for beaches and shopping in Thailand with a bit of culture and adventure in Myanmar. With this aim, Myanmar, together with its neighbour Thailand, has launched the ‘Two countries – one destination’ campaign. Thailand and Myanmar share 1,800 kilometres of borderline and have three official border posts (Tachileik, Myawaddy and Kaw Thaung) that tourists can use to enter and exit Myanmar if they have a valid e-Visa to enter Myanmar. Electronic visas (e-Visa) are now issued that allow three border crossings between Myanmar and Thailand during one trip. 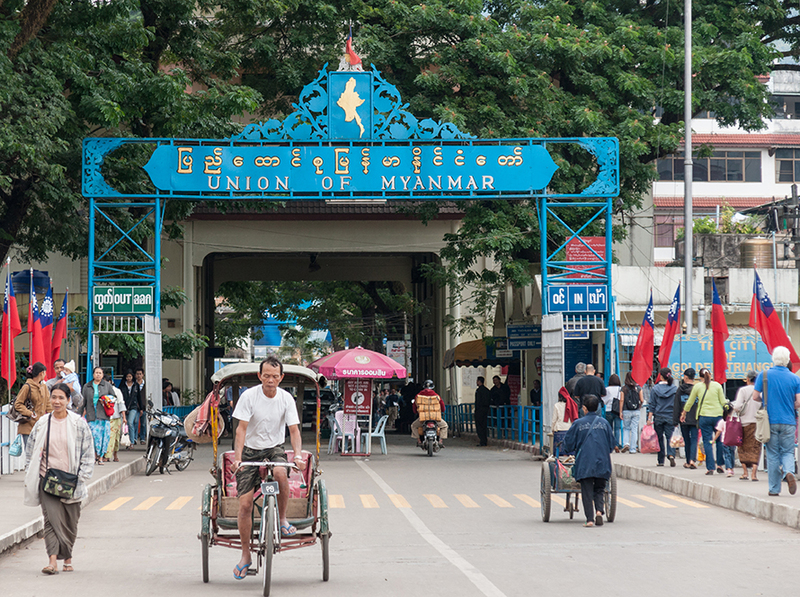 “There are over 25 daily flights between the two countries connecting Bangkok and Chiang Mai with destinations such as Yangon, Nay Pyi Taw and Mandalay,” said May Myat Mon Win, Vice Chairman (Marketing), Myanmar Tourism Federation. “Myanmar has always been very quiet during the green season as tourists, who want to end their holiday at a beach, had difficulties finding a sunny seaside in Myanmar. Together with Thailand, we want to encourage tourists to visit all the cultural sites in Myanmar, also from June till September, and enjoy the last part of their holiday at the beach in Ko Samui and other islands where it’s the dry season in this period and the weather is sunny. We hope this MoU will help us getting more tourists visiting Myanmar during the green season,” added May. Also, there are daily flights from India to these two destinations so it certainly makes a right choice to combine a visit to Thailand with Myanmar. The airline offers open jaw flights so passengers can arrive in Yangon and depart from Bangkok doing the part between these two cities either overland through Mon and Kayin state or choose one of the almost 20 daily flights between Yangon and Bangkok. One can plan the itinerary for the two destinations combine their holiday plan that starts from Bangkok and cover Mandalay and Bagan. An overland trip from Yangon to Sukhothai including the Golden Rock, exotic Mawlamyine and the limestone mountains and caves in Kayin state or a combined beach experience in Phuket and the Mergui Archipelago sounds riveting. Isn’t it?